Would you like to experience LEITNER Leinen quality "in person"? 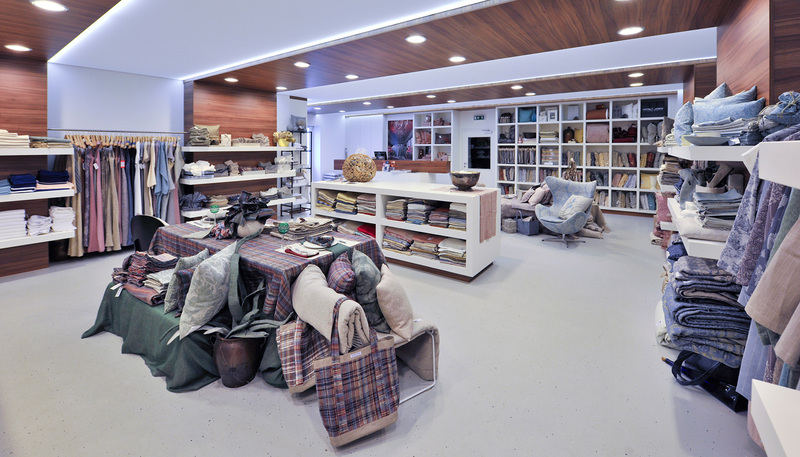 Are you looking for exceptional interior design elements or high-quality gifts? 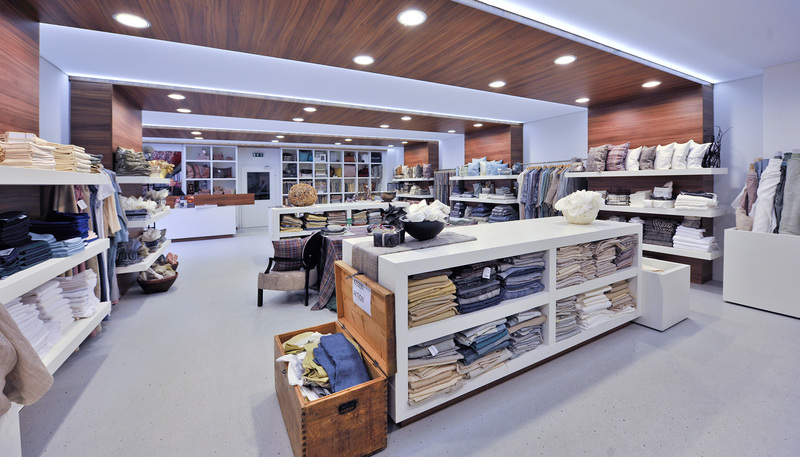 Then why not visit us where everything about linen begins, and where your search ends. 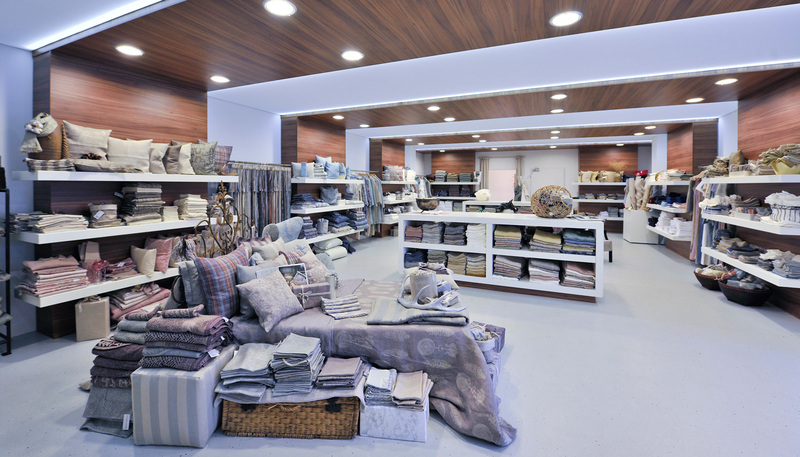 Starting from the barrier-free home-store, which always offers a large selection of products and materials sold by the meter, you are also welcome at any time to take a tour through the company’s weaving and sewing facilities.